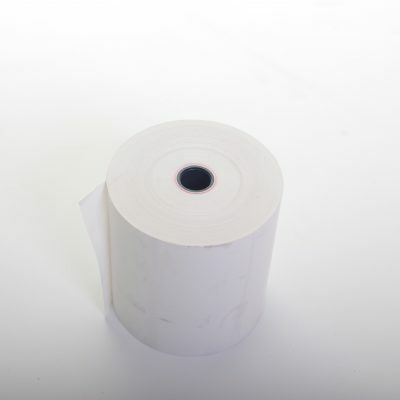 From single ply till rolls to two and three ply kitchen and cash till printer rolls, we’ve got a huge range of A-grade till rolls available for you to choose from. 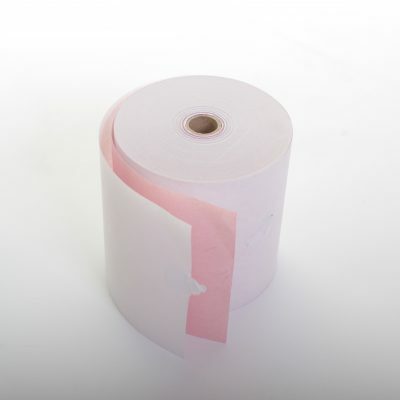 Unlike cheaper alternatives our A-grade rolls use the best possible thermal printer paper to help guarantee the best printing results whether at the start or end of a roll. 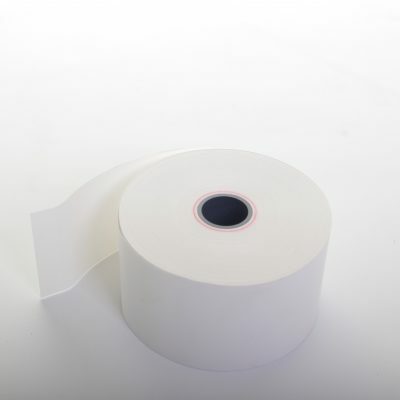 Most of our rolls also incorporate red ink near the end of the roll to help let you know when supplies are running low. 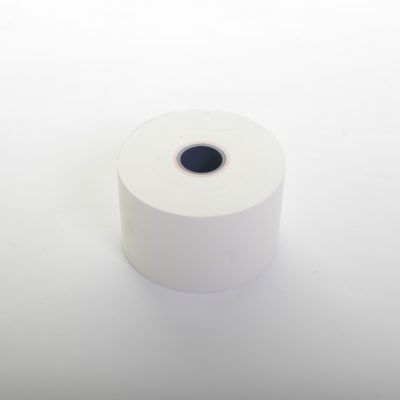 Whether you have an Epson printer, Casio, Sharp or one of the other top brands of tills, you’ll find the till rolls you need here. 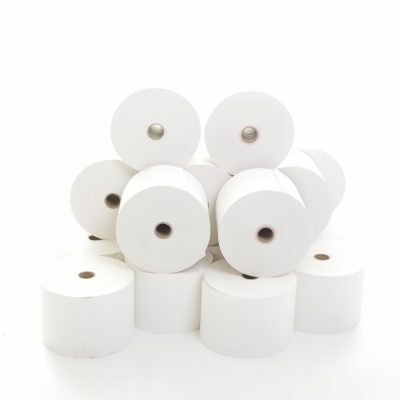 We have an extensive range of A-grade thermal till rolls available so if you can’t find what you’re looking for please feel free to get in touch with us today on 0161 327 0108 and we’ll be happy to help. 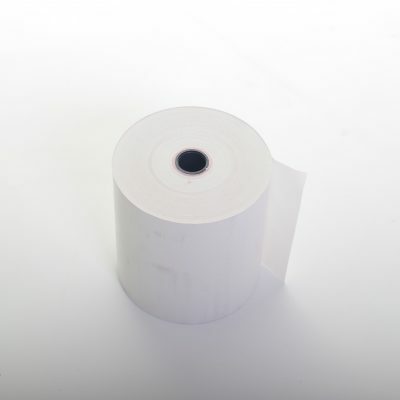 View our selection of A-grade till rolls below and order securely online using our integrated shop. As most items are kept in stock we’re able to offer next working day delivery on these items if ordered before 2pm. 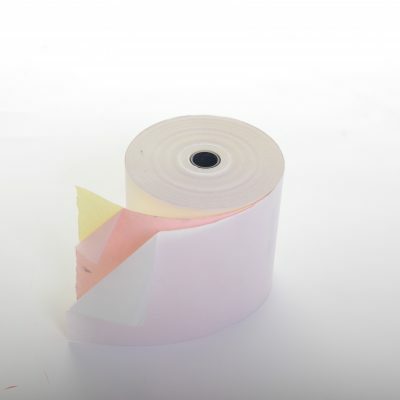 For all your cash register consumables come and visit Till Rolls Online for the best prices and highest quality till rolls.